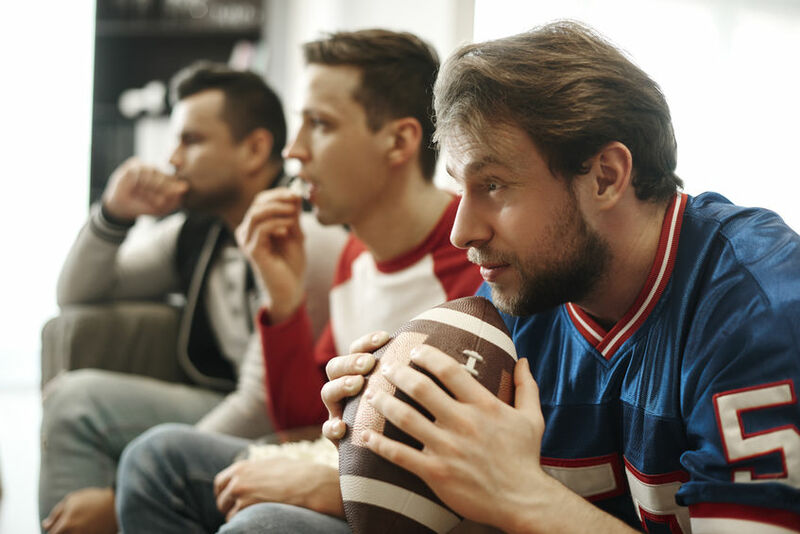 Contact a New Orleans personal injury law firm if injured after the Big Game! 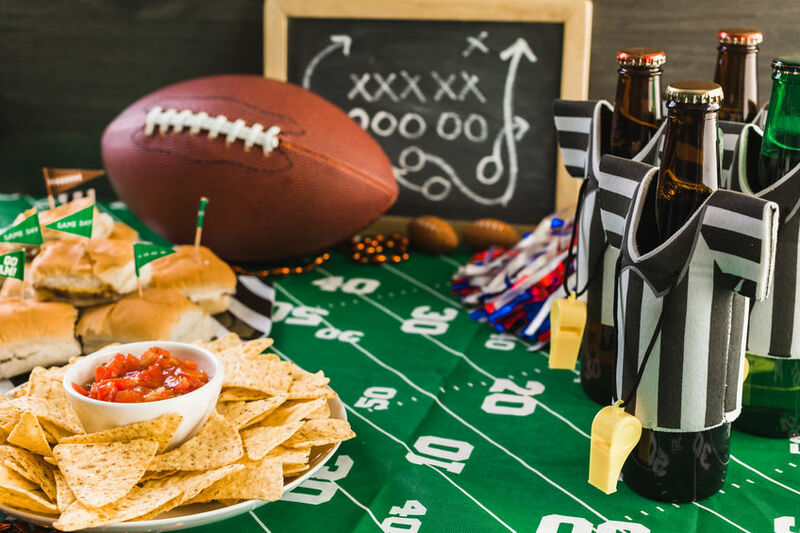 The Big Game is a great reason to get friends and family together for food, drinks and cheering your favorite team on to victory. Unfortunately, parties can get sacked when the host isn’t prepared, or guests are irresponsible. This is when the unthinkable can occur, and you need a New Orleans personal injury law firm. If you or a fellow fan suffer an injury during or after the Big Game this year, call Mike Brandner Injury Attorneys. 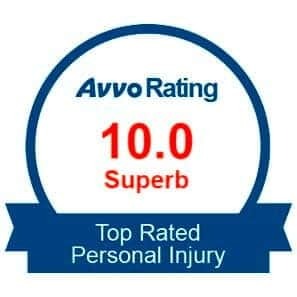 Our New Orleans personal injury law firm will be there for you when you need it the most. To prepare for Sunday, ensure everyone’s safety with these party throwing and going tips for 2019. Also, stay tuned for 7 extra tips from 2018. Are you heading out for this year’s Big Game? Whether you are going to the bar, a friend’s house, or the game itself, there are a number of safety precautions you should keep in mind. If you have a food allergy, especially one that is particularly severe, be extra careful during the festivities. Let your host know before the party so they have time to plan an alternative for you. Sunday is a busy day- one full of drinking and chatting with guests. A host may cross contaminate other food with your allergen. Therefore, be careful, and bring allergy medicine or your Epipen with you. As you enter another’s home or a party venue, it’s important to make note of your new surroundings. It’s no fun, but take note of exits in case of a fire or unwelcome intruder. Also, look around for potential hazards. Your host may have forgotten to fix the crack in his sidewalk, or perhaps they didn’t take care of her slippery front steps. Depending on your location, you may be watching this year’s Big Game outdoors. Make sure you are prepared for any temperature by dressing in layers. Pay attention especially to your extremities- fingers and toes- by wearing gloves and wool socks. You don’t want to suffer frostbite from frigid watching conditions. A sturdy pair of shoes or boots with non-slip soles can also help protect against other types of injuries. The Big Game brings a lot of people together! This often includes entire families, from adults to small children. Keep your health safe by frequently washing hands and not sharing drinks. Germs are spread easily and, especially if you are not usually around children, you may leave the party with an oncoming cold or flu. Monitor your alcohol consumption and try not to drink over your limit. Also, drink water in between alcoholic options. Eat while you drink so the food can soak up some of the alcohol in your stomach. Finally, plan your ride home. Whether you have a designated driver or use a rideshare service, it is of utmost importance that you do not get behind a wheel after drinking. 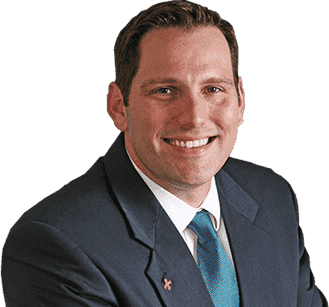 Your New Orleans personal injury law firm- Mike Brandner Injury Attorneys- helps win compensation for all kinds of personal injury such as product defects, slip and falls, and accidents on the road. 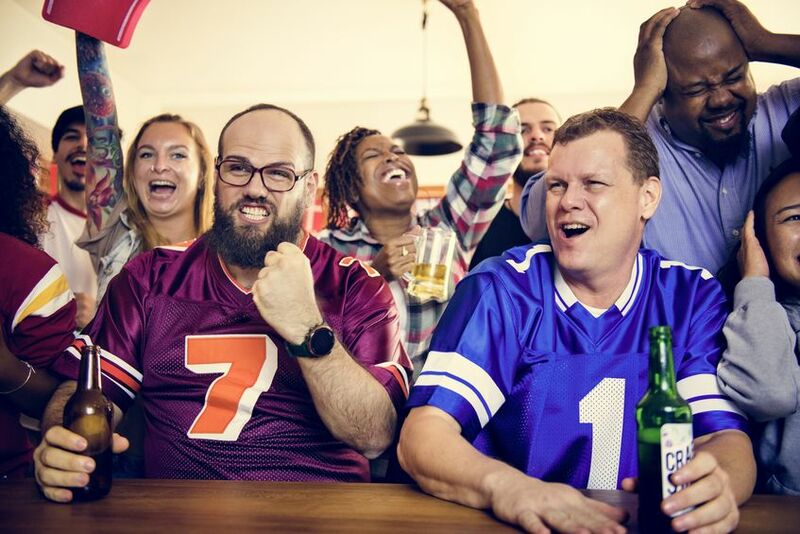 Contact us right away if the Big Game doesn’t end up a win for you or someone you know. Hire a sitter or older sibling to watch younger children attending your party. You will also want to kid-proof your home, like putting small items that could pose a choking hazard out of reach. Additionally, remove table top lamps and breakables that could be knocked over by exuberant children or “big kids” celebrating a good play. Also, when it comes to pets, don’t allow anyone to feed them. This helps to avoid choking, poisoning, and digestive problems. Never share alcoholic or caffeinated drinks with Fido because even small amounts can harm them. Big games mean big televisions, so ensure yours won’t tip over and potentially fall on someone. Make sure wall-mounted televisions are secured according to manufacturer recommendations. Tip-proof freestanding televisions by setting them on a short, stable stand, and pushing them all the way to the back. Install safety anchors and anti-tip devices for added safety. Finally, secure all cords and cables out of children’s reach and to prevent trip hazards. Take similar precautions for large furniture that could also be tipped over. Firstly, check for slip or trip hazards inside and outside your home. Secondly, inspect outdoor walkways for loose or protruding paving that could cause trip hazards. Next, gather up yard tools, toys, and other objects guests can trip over, and ensure you have adequate lighting after dark. Lastly, take a scan of outdoor areas open to guests. A Big Game party held during New Orleans’ rainy season could also make outdoor surfaces slippery. Inside your home, check for loose rugs, cords running across floors and unnecessary clutter that could cause a nasty fall. Block stairs to prevent youngsters from taking a tumble, and ensure handrails are secure for everyone’s safety. Always rinse fruits and vegetables thoroughly. Keep hot foods hot by placing them in slow cookers or warming trays. Use a food thermometer to ensure meat and other foods cook completely. Keep cold foods cold by nesting small bowls of food inside larger bowls filled with ice. Track how long food stays out and toss perishable items kept at room temperature for more two hours. Ask guests about allergies ahead of time, and provide alternatives for them. Keep your grill at least 10 feet from your home and never grill inside your garage. Keep a spray bottle filled with water or a water hose handy to douse any fire flare-ups. With these food safety tips, everyone is sure to leave your party without a knot in their stomach. Serving snacks throughout the game, including more substantial food on a well-stocked buffet. Serving coffee and desserts during the fourth quarter to discourage further alcohol consumption. Unlike some states, Louisiana doesn’t have social host liability laws that hold you responsible if an inebriated guest causes an accident and/or injures someone. But, “Fans Don’t Let Fans Drive Drunk.” Never allow drunk guests to drive. Have at least one designated driver to take impaired guests home or set up areas for them to stay the night. There are also numerous cab companies that serve various New Orleans’s neighborhoods. Having a ride-sharing app on your phone will go a long way to making your guests safe. Finally, if your young fans include older adolescents, don’t serve them alcohol, and make sure they can’t gain access to intoxicating beverages. We hope you have a fantastic Big Game day, but if you suffer a personal injury due to someone’s negligence, call Mike Brandner Injury Attorneys at (504) 345-1111.  Our New Orleans personal injury law firm is open from 8:00 a.m. to 5:00 p.m., but we’re available 24/7 to take your call, or use our convenient LiveChat. We always offer a free consultation and never charge a fee until we win your case.